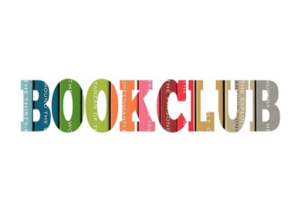 Join the Bridge Book Club! The book for this session will be Michelle Obama’s Becoming. 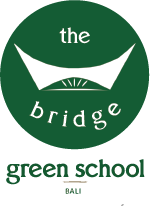 Discussion lightly facilitated by Christine Bader, Green School parent.